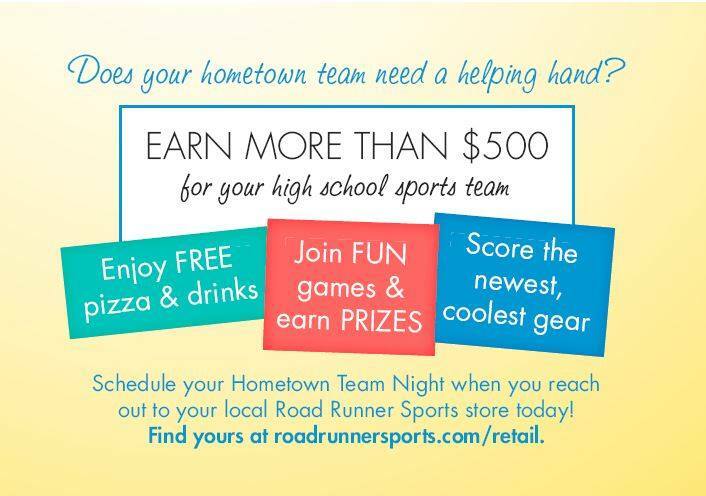 Your Road Runner Sport's Store can not wait to partner with the amazing athletes of the Newport Harbor Track & Field Team for their official 2019 Team Night Fundraiser!! Every athlete will receive special store-wide savings while gaining the knowledge and tools needed to walk away with thier BEST FIT EVER! BONUS* A percentage of sales from the evening will be going directly back to the program to help them CRUSH their 2019 season! !